No matter what type of business you do, there are likely laws that govern how long you must keep records. Healthcare facilities, for example, must keep patient records for much longer than than other industries must keep records. Any business that deals in hazardous working conditions, such as construction or mining, has to keep records of employee injuries for many years. What all of this adds up to for you is an expensive and time-consuming archive of data. Unfortunately, if you choose not to keep the materials, it could really hurt you should you ever face litigation. Litigation archiving service that keep your documents and files stored indefinitely for you can be an affordable way to delegate this task, and keep you safe from court proceedings. Instead of worrying about keeping records yourself, doing regular backups, even uploading and sorting new records, a litigation archiving service can take care of that for you. In addition to storing paper documents in a safe, secure place, where they can’t be accessed by anyone who may wish to upset court proceedings, litigation archiving services can also convert your paper documents into a digital archive. This makes it easier and cheaper to store, and it’s also much easier to transfer to attorneys and judges in this format. Even if you aren’t currently dealing with a court case, it’s always a good idea to have these records on hand for “just in case”. You never want to be caught unprepared, especially not when facing legal action. Certain types of businesses are required to store these archive materials by law, similar to tax information. 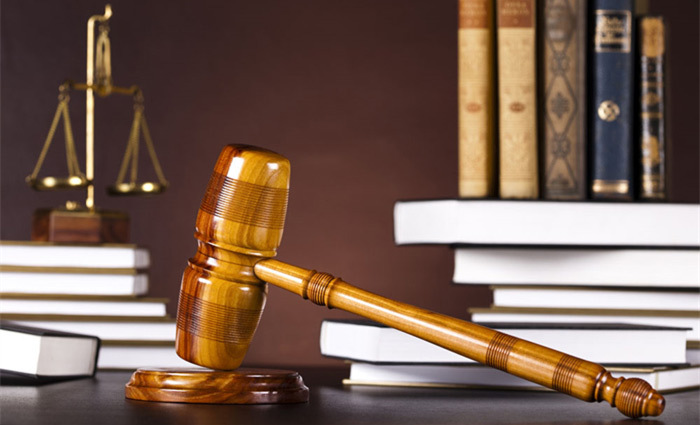 A litigation archiving service can help you stay ready, and your documents and files will also be ready for searching through should you ever need any information for your regular business operations as well. eRecordsUSA is specialized in providing Litigation Archiving Service / Litigation Archival Services / Litigation Document Scanning Service. Would you like to receive a free quote for Litigation Archiving Service? Call +1.855.722.6669 or eMail us at info@eRecordsUSA.com. eRecordsUSA offer Litigation Archiving Services in following areas of California, Silicon Valley, Santa Clara, San Mateo, Mountain View, San Jose, San Francisco, Redwood City, Sunnyvale, Marin East Bay: Fremont, Oakland, Alameda, Concord, Pleasanton, Hayward, Milpitas, Contra Costa, Livermore, San Ramon, Dublin, Napa Valley: Petaluma, Pittsburg, Santa Rosa, Sonoma, Fairfield, Vallejo, Solano & Martinez.